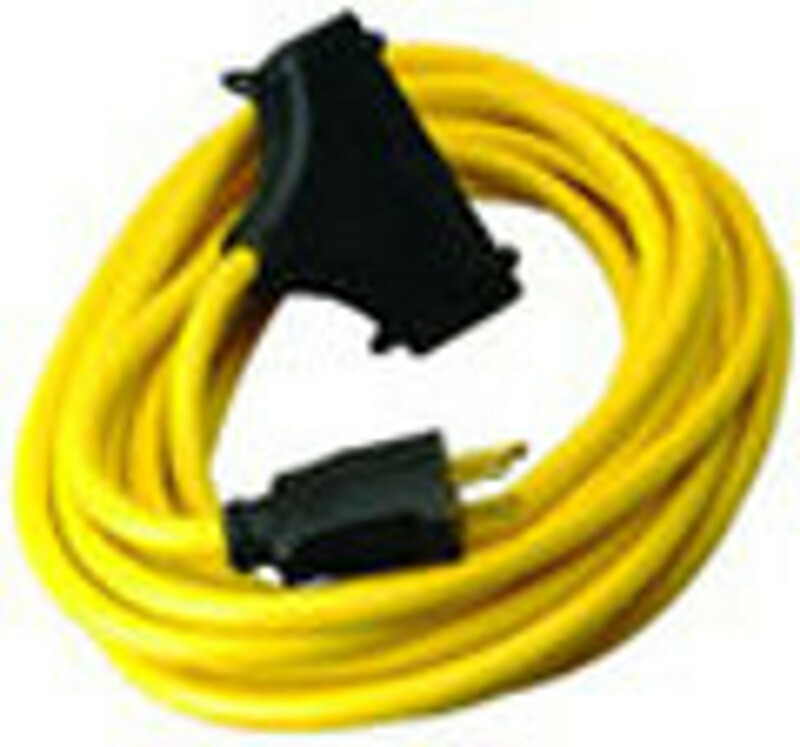 Extension and Power Cords - From Coleman Cable! From the job site to working around the house, these power cords serve a multitude of purposes. Find yours today! © First Place Supply, Inc.